Top Programming Languages To Be Focused In 2019. You will learn about the top programming languages for creating the best web applications. Not very long ago, just a few people were considered to be computer programmers, and the general public viewed them with awe. In this digital age that we are now living in, however, a large number of IT jobs need a solid grasp of one or more programming languages. Whether one wants to develop a mobile app or get a certification for having programming knowledge, or even to learn new skills, one needs to opt for the right programming language. Below mentioned eight most popular programming languages which are in demand for software development and web applications. This is the most used programming languages in 2018 and will be in 2019. For each, there is little information about the language, benefits and its complexity, as well as about its usage. One must decide for themselves which are the best programming languages for their own usage based on the below mentioned most utilized development languages. GitHub has the knowledge about what’s going on in the world of coding. It has almost 24 million users located in 200 countries who are currently working on 337 different programming languages. These users include employees from some of the leading tech companies, such as Apple, Google, and Facebook. These employees rely on GitHub for the purpose of spreading their open source software to the world. GitHub community is continuously growing, contributing, and collaborating at a pace more than before. Some interesting facts about It. GitHub has been including more and more new developers as users in the year 2018 as compared to in the first six years combined. There are almost 2.1 M+ organization’s employees on GitHub. This helps in bringing people together. This year there are 40% more organizations on GitHub as compared to last year. There are almost 96 M+repositories that are hosted on GitHub. This is 40% more as compared to the previous year. More than one-third of all the repositories had been created in this last year. There are almost 200 M+ pull requests that are created, ever. And more than one-third of them had been in the last 12 months. Python is considered to be one of the most commonly used and also one of the top programming language in demand today and future. It is said to be an easy language for the beginners to learn due to its readability. It is a free, open-source programming language that has extensive support modules as well as community development. It has easy integration with the web services. It is equipped with user-friendly data structures and has a GUI-based desktop application. It is one of the most popular programming languages for Machine Learning along with deep learning applications. Here is the medium article for why python is used for machine learning. Python has been used to develop 2D imaging as well as 3D animation packages such as Inkscape, Blender, and Autodesk. It has even been used to create famous video games, such as Civilization IV, Vegas Trike and the famous Toontown. Python is also used for scientific and computational applications such as FreeCAD and Abacus. Python is also considered to be one of the Trending Programming Languages 2019 by popular websites such as Quora, Pinterest, YouTube, and Instagram. As per GitHub, it is one of the most used programming languages. Java is also one of the most common, in-demand Best Programming Languages in use today. It is owned by the Oracle Corporation. Java is a general-purpose programming language. It has an object-oriented structure, which has become a standard of applications which can be used irrespective of any platform (e.g. Mac, Android, Window, iOS, etc.) due to its Write Once, Run Anywhere (WORA) feature. It is as a consequence of this feature that Java is well known for its portability across a wide range of platforms ranging right from the mainframe data centers to the smartphones. Presently there are more than almost 3 billion devices that are running applications that are built with the help of the Java. 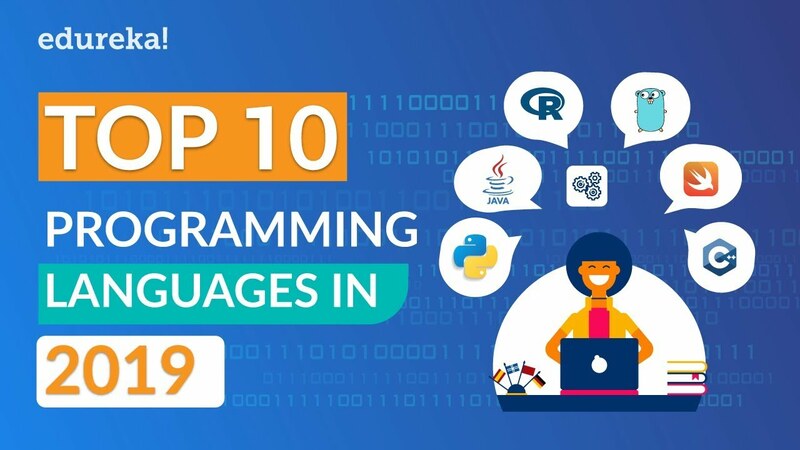 No wonder that Java is considered in the list of most popular Programming Languages 2019 and currently one of the top programming languages in demand. Java has been widely used for the purpose of web and application development along with Big Data. It is also used at the backend of many of the popular websites, such as Amazon, Google, Twitter, and YouTube. Java is also used in hundreds of applications. The New Java frameworks such as Spring, Struts, and Hibernate have also become very popular. Having millions of Java developers across the globe, there are a number of texts available in order to learn Java programming. PHP is programmed with the help of built-in web development capabilities. The programmers can embed the code written in server-side programming language flawlessly into HTML code throughout the Script tag. However, web developers cannot write bulky and multifaceted websites and web applications swiftly without executing PHP code all the way through an assortment of web frameworks. There is a plenty of PHP development tools available which makes this language more efficient. In accumulation to promoting brisk web application development, the PHP frameworks even make it straightforward to work with web application development solutions by enabling a basic structure. Some of the examples of these frameworks are Laravel, Codeigniter, Symfony etc. The features and tools offered by these web frameworks even facilitate better development by adding useful features and functionalities to the web application and carry on web development tasks without writing prolonged and composite code. The web developers even have alternatives to pick from an extensive range of PHP frameworks. Most of these frameworks are open source and can be utilized without paying any of the licensing fees. Some of these PHP frameworks fall in the categories of full-stack web frameworks, while others are micro frameworks. But it is also significant for the web developers to comprehend the benefits and drawbacks going with PHP and its different frameworks in the coming years. During March 2017, Swift had made it to the top 10 of the monthly TIOBE Index rank of the most popular programming languages. It had developed by Apple in the year 2014 for the usage in Linux and Mac applications. Swift is an open source programming language that is easy to learn. It supports almost everything that is ranging from the programming language to the Objective-C. Swift requires less coding as compared to other popular programming languages, and it can be easily used with the IBM Swift Sandbox and the IBM Bluemix. The software is used in a large number of popular iOS apps such as Mozilla Firefox, WordPress, SoundCloud and also in the game of Flappy Bird. Created by Microsoft, C# rose to fame in the 2000s for supporting the concepts of object-oriented programming. C is considered to be one of the most powerful programming languages in the Dot NET framework. Anders Hejlsberg, the creator of the C# language, says that the language is much more like the C++ than it is like Java. The language is best suited for the applications that are based on Windows, Android as well as iOS since it takes the aid of an integrated development environment product that is Microsoft Visual C++. The C# is used in a number of backend operations of many popular websites such as Dell, Bing, Visual Studio and Market Watch. The C++ language is said to be an enhanced version of the C language. A number of developers, in the current scenario, skip the process of learning the C language on its own, whereas there are others who think of the aspect that learning C first gives a valuable foundation for the C++ development. Both of these languages are being widely used in the area of computer science along with programming. The C and the C++ developers can make the use of compilers for a large variety of platforms, making the applications that are developed in these languages easily transportable. Both the languages, C and C++, are considered to be high-performance languages and also the most used programming languages as per GitHub. These software languages are widely used for the purpose of developing applications where the performance is considered to be a critical issue, for example, the client/server applications, the commercial products such as Adobe and Firefox, as well as in the video games. Ruby is considered to be a language that is well – known for being comparatively simple to learn and implement. It was developed in the 1950s. 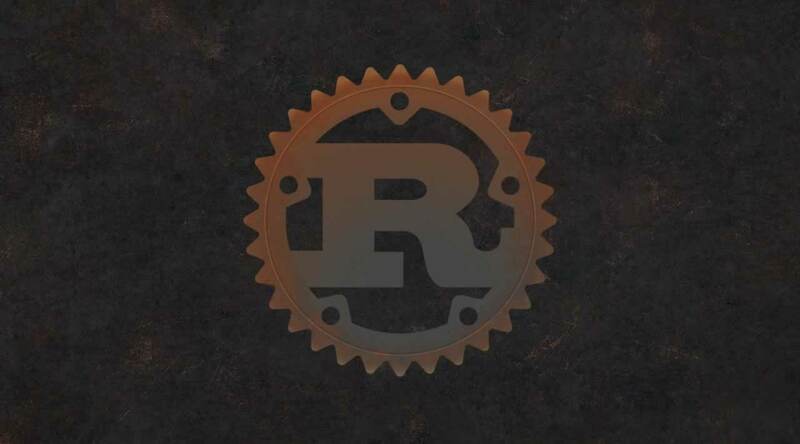 Ruby was designed to possess a more human-friendly syntax and still be flexible from a standpoint of the object-oriented architecture that it supports in the procedural and the functional programming notation. The web-application framework which is implemented in Ruby is called as Ruby on Rails (“RoR”). 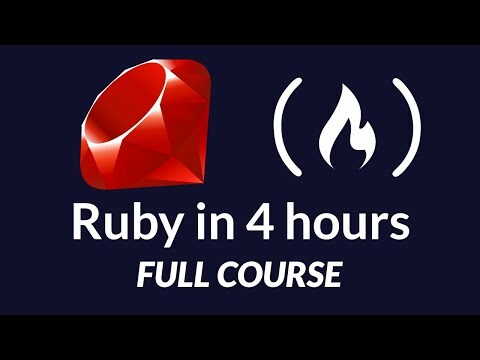 The Ruby developers have touted it for being a simple language to write in and even for the comparatively short learning time required. Such attributes have contributed to building up a large community of Ruby developers along with a growing interest in this language among the beginning level of developers. Thus, it can be seen that there are a number of languages available for the purpose of programming. GitHub provides us with extensive knowledge of the popular languages that are available for the purpose of coding and programming. One can decide for oneself based on the information provided which language they wish to opt for based on the convenience and need of the project at hand. Each programming language comes with a set of benefits and drawbacks. Thus, the choice is totally individualized.